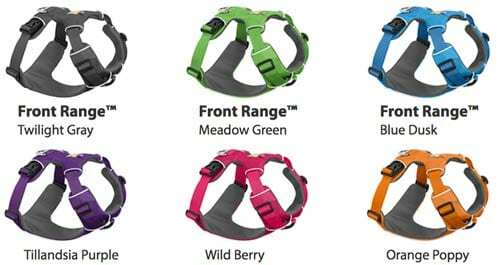 Ruffwear has another pawesome harness available, the Front Range. NOTE: The Front Range has no handle. 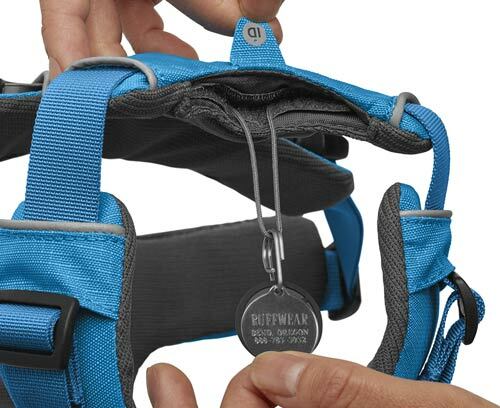 Find more assistive harness in the Tripawds Gear Shop. This harness doesn’t have a handle, but it does have two leash attachment points. 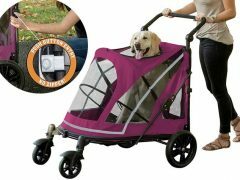 Use the top one to help assist your dog in vehicles or up and down stairs. 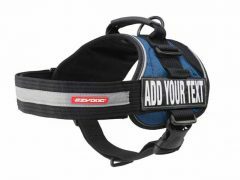 This is a great walking harness that prevents pulling on the neck with an easy-on/easy-off design. Perfect for around-the-block walks! Front Range harness available in cute colors! Front Range has two leash attachment points. 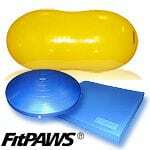 We tested it on Tripawds Spokesdawg Wyatt Ray. It looks and fits great on him, but Wyatt’s a rear leg Tripawd and most harnesses will work on rear leg amputees. Front Range fits rear leg Tripawd dogs. 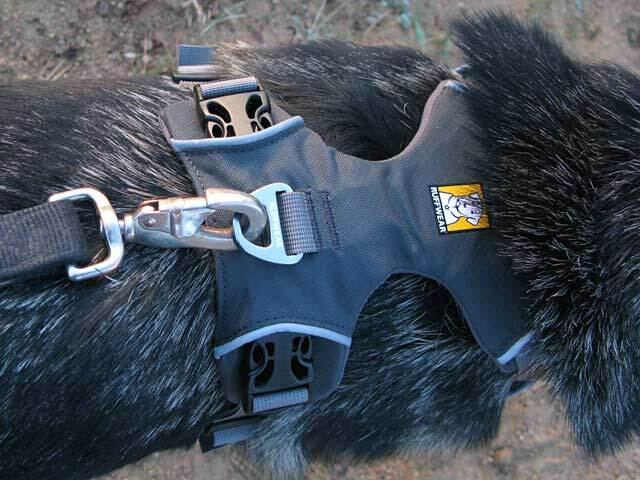 The Tripawd Ruffwear Front Range Dog Harness Test. Charley has been a front amp for four years and he is used to walking with a leash attached to his collar since it helps him keep his head up which makes it easier for him to hop/walk without using such a prominent head bob. When I tried using the harness with the leash attached to the top or the bottom of the harness, it changed his gait pattern and it seemed to make walking a bit harder for him. I’m not sure that this would be an issue with a new amp that doesn’t have an established gait pattern. Charley has never really walked with a harness on even before his amp, so that could be a reason why he did not appear comfortable walking in it. 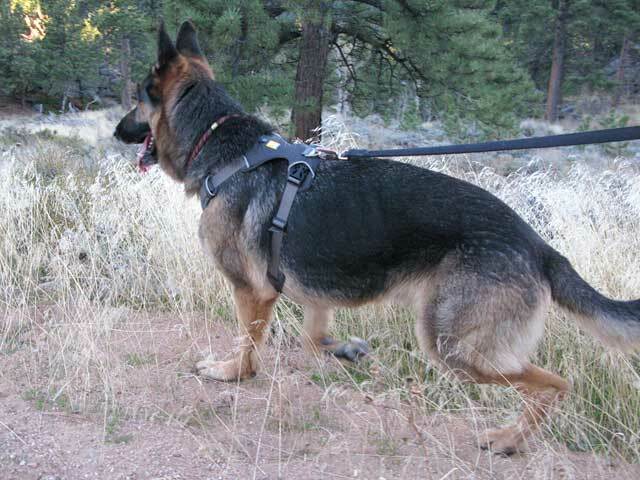 The harness may be helpful with the leash attached on top for a smaller/shorter dog with a front amp that needs a little support at the front end to walk since pulling the leash up may decrease the weight on the only front leg. Charley is about 70 pounds, so I was not able to decrease the weight on his remaining front leg when pulling up on the leash. The design on the harness was very easy to put on a front leg amputee. I would unbuckle the left side (same side as his amp) and it would easily slide over his head. This was a huge bonus since lifting up a front tripawd’s only leg requires two people to prevent them falling. The harness did slide towards his left side a bit because he’s a left front amp, but it did stay in place for the most part. Charley is lean and narrow around his chest, he does not have a lot of fat reserves and he does not have thick/long hair, so the harness may not slide as much on a dog with a different body type, build and/or fur. 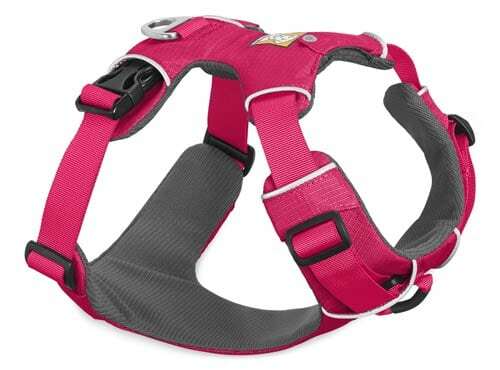 The harness is very lightweight and would not make a dog hot during the summer months. 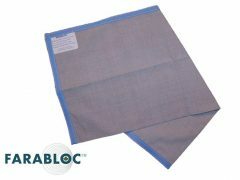 I also think it would easily fit over a coat or sweater for dogs that need clothing to maintain their body temps in the winter. I plan try this harness again in the winter with the ice and snow. 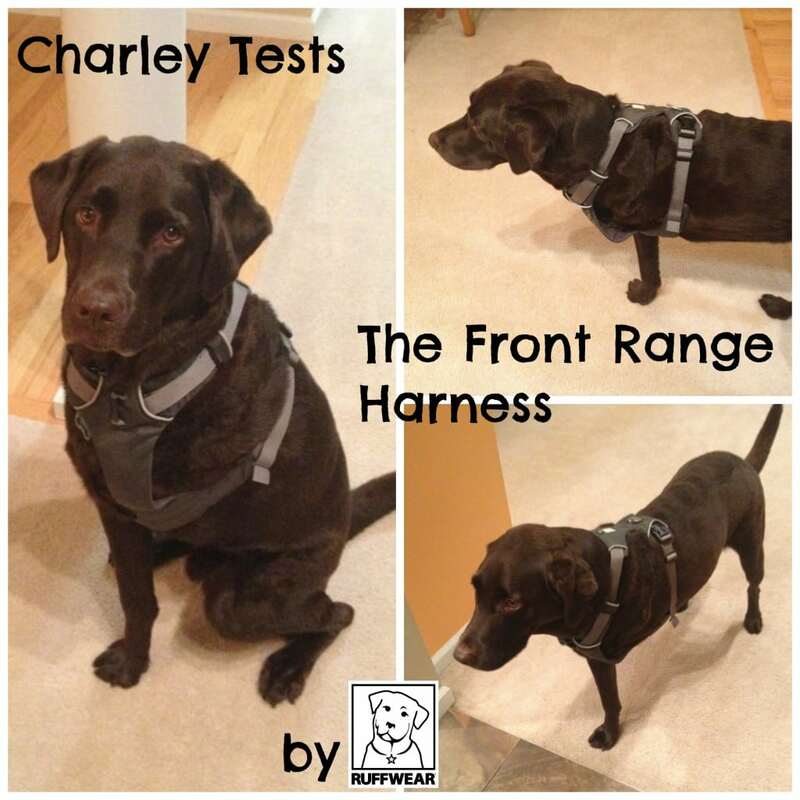 Charley had a hard time last year walking on the slick surfaces, so the harness may give him more confidence. If it doesn’t work with the leash attached to the top of the harness, I could attach his leash to his collar and use the leash look on the harness to hold onto to give him more security. 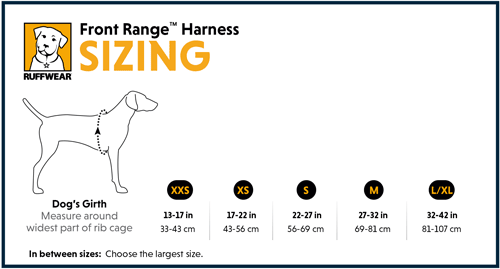 Which harness is right for my dog? Play, Treat, Walk, Repeat. 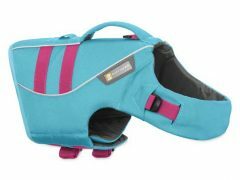 Save on EzyDog Tripawd Training Gear. Great input! Well evaluated by Charley! Pros…cons…explantions of both…well done!